First off, what is LVT? Luxury Vinyl Tiles, or LVTs as they are known in the construction field, are thicker vinyl sheets that are cut into standardized sizes, given a ticker wear layer, image layer, backing and resilient core adhesive and placed on the floor. 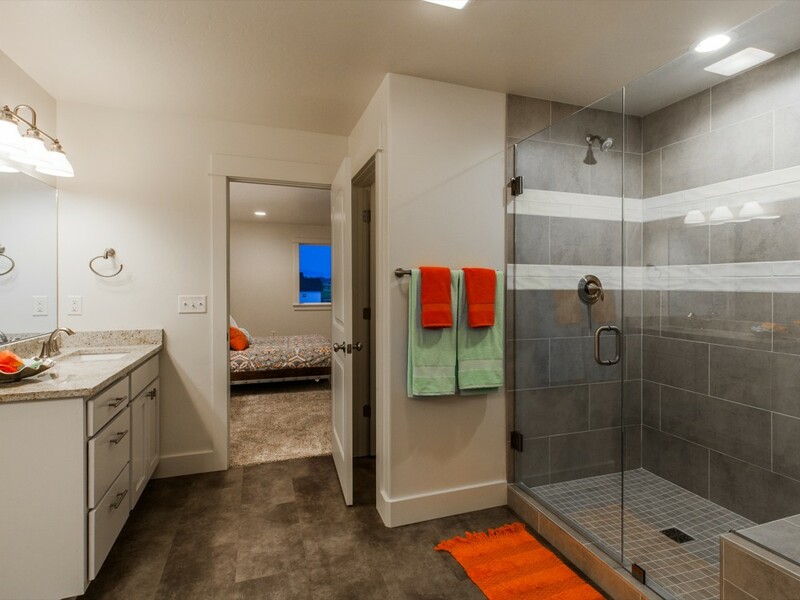 Luxury Vinyl Tiles beat out standard vinyl sheets (the huge sheets that you may have had in your first apartment) because of their durability and ease of install and replacement. These vinyl tiles are laid down like normal tiles or laminate flooring with a single piece at a time. Cutting these are even easier with a thick utility knife typically being enough. They are easy to install, strong enough for commercial use and beautiful to see! So how does it compare to tile? 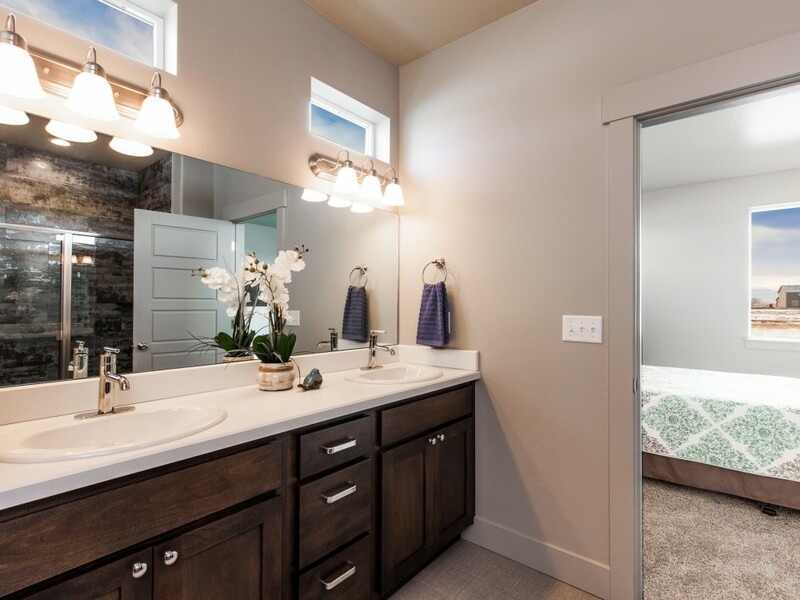 Porcelain tile offers amazing options for your bathroom flooring. Its water proof, extremely durable, and comes in a huge variety of styles. LVT on the other hand is a newer material and get its name from the one piece of flooring that is almost more hated then carpet. However, now that LVT is here that is bound to change. LVT offers the same waterproofing of porcelain tile. For durability, well LVT doesn't quite meet the same levels as porcelain in pure hardness it does have extreme levels of durability with 15-30 year warranties typical. After 15 years of this flooring I would suggest you switch it out for a new style either way. And with removal or repair LVT pulls far ahead of tile with a simple cut and scrape to pull it out. 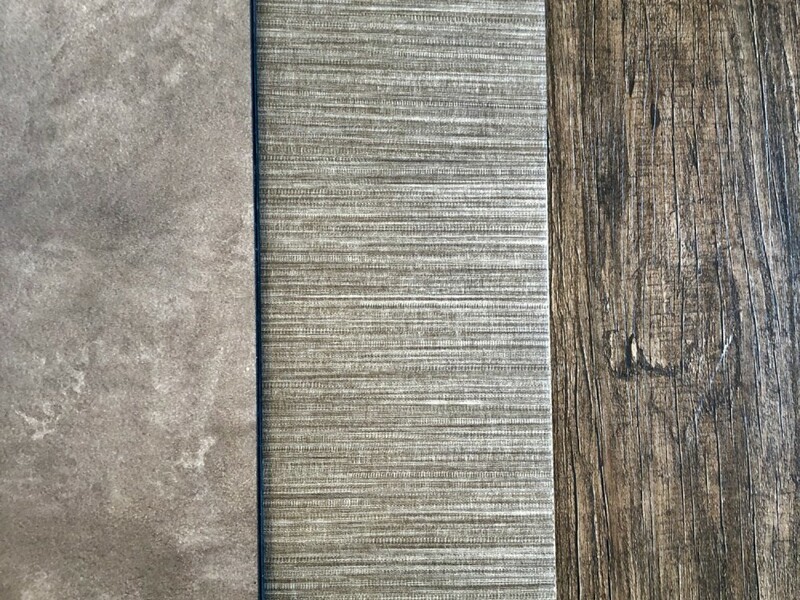 Style points are key when picking the finishes for your house and LVT is ready to take on porcelain tile in a huge way. LVT products started out a few years ago with a low amount of imitation tile products that sadly didn't hit the mark when talking about style and design appearance. However, with the growth of both LVT and hi resolution photography the style of porcelain and hardwood floors can be matched fairly well. LVT flooring is now highly comparable to both in appearance with some of the higher end products hard to tell from the difference between their counterparts. So what does Sunrise have to offer when it comes to LVT? Sunrise offers 4 levels of LVT for you to choose from. First, we offer our standard product. This LVT comes in two wood look colors and is fully water proof with a 12mm wear layer (protective coating) and great great quality. Moving up to level 1 adds different colors of wood look tiles to allow you to match your wood floors. Level 2 and 3 add textured tiles and tiles that look more like processional. 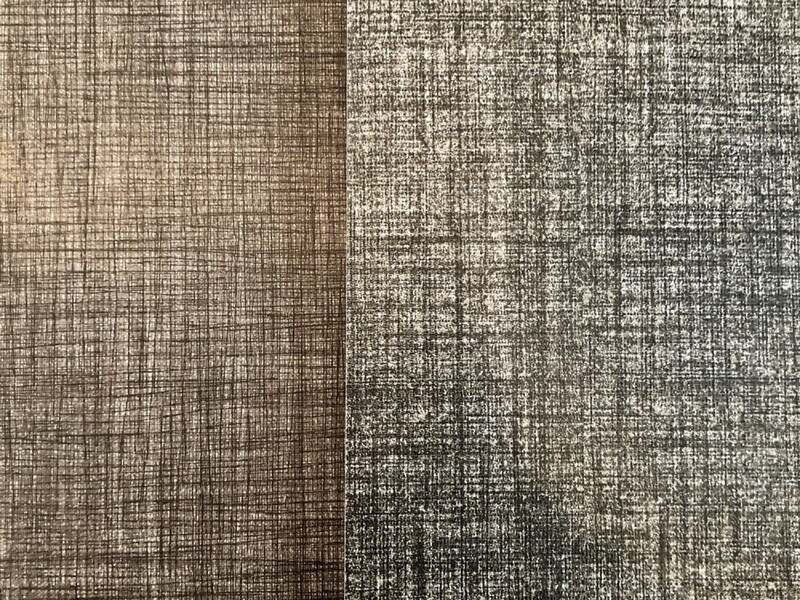 These looks include a concrete finish, brushed metal finish, textured wood finishes and linen finishes. Why go to a higher level? As with most product, the higher the level the thicker the wear layer and the better the image quality. In high traffic areas, such as your kitchen or mudroom, I would suggest a level 2 or 3 to ensure that its beauty is maintained through the years. These products are rated for commercial use and will last your family a very long time. 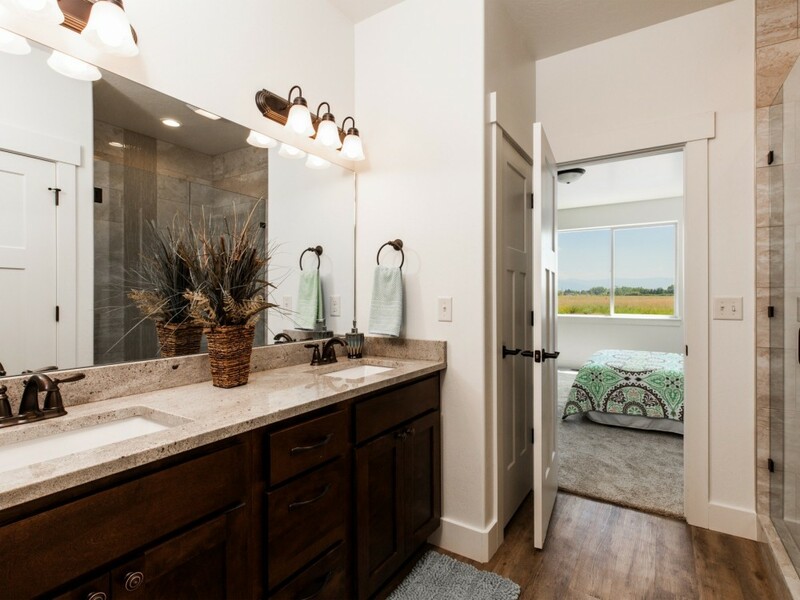 Low traffic areas like the laundry room and the guest bath can get a lower level if you need to cut costs on your home as these areas wont need the thicker wear layer. Take a peak at our gallery pages to see more images of some of the awesome LVP products we offer and more amazing bathroom inspiration! If you want to see it in person click below!